This is a conversation I've been meaning to have with you for a long long time. You've been a critical player for the last 10 months, and now I'm feeling guilty that you weren't even consulted before we signed up for this Sichuan gig. Had we known all the culinary implications of such a decision, we would have most certainly included you in the decision. But that is all water over the bridge. Let me just take this opportunity to thank you in a BIG BIG way. With the exception of those three days, that one week, and that other...ahem...experience, you have remained a stalwart. In retrospect, we should have come up with some sort of code--"FIRE IN THE HOLE!" or "HEADS UP!" It doesn't seem even halfway fair for me to just expect you to take it all--the good, the bad, the ugly--and be such a good sport. In my defense, I have been a victim as well! The food here has been one of a long list of obstacles, and in my effort to put my best foot forward I have been experimental, to put it mildly. I have gone into that dark abyss many many times, hoping for the best and relying on YOU to back me up. You've done an admirable job. Let's just take a minute to reminisce, shall we? What do you think? Any wild guesses? I don't think I've sent any of this down, but I make no promises. Speecy spicy hot tofu. Street food. Swimming in peppered oil. You're welcome. I just couldn't. Parts. Unidentifiable. I confess this may have been swimming around in a gravy or two I tried to disguise in some rice. How was it? Ian and Bill. They've trained for this!! I stood in awe. I know. I know. Hold onto your tubes!! Hot pot. A true test for both of us if there ever were one. This duck tongue. We have my teeth to thank for helping you out here. Chewy. Think rubber bands. 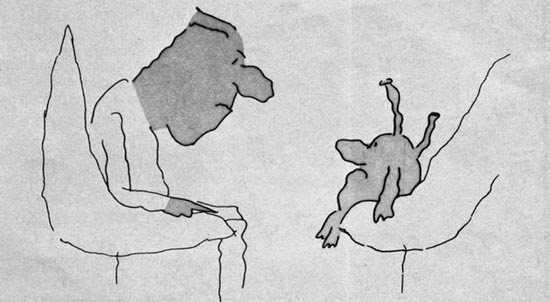 oPork stomach. Into the hot pot it all went and then down the gullet! We rocked at hot pot which was definitely THE TEST of all tests. I'd give us a 95%! Fish-flavored and shaped tofu. I enjoyed it! Hope you did too! Those Buddhist monks cook up some mean vegetarian food!! 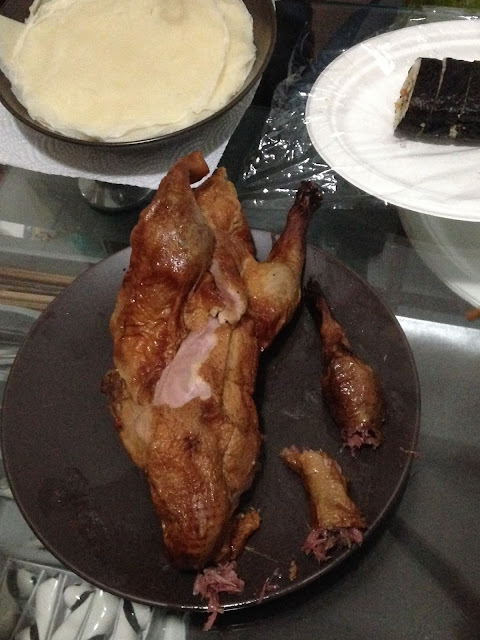 Remember Peking duck????? Me too!!!! Great great stuff. I had no clue, so I passed. You're welcome once again. I remember pondering over this which came one night as a gift. Thank goodness it was sort of like a graham cracker, right? Wal-mart goodies. Crispy and not even the least bit of a temptation. I appreciated your firm vote to the contrary as we passed these. A noodle sort of contortion flipper guy! Ah, we were in our infancy days back when we ate this on the street. Remember? Gristle. Chewy chewy chewy. Hot spices. Chengdu is famous for this stuff! And the hot fries. Hot going in, hot going down, and hot still a few days later (if you follow me here). Gave you quite a workout, I'm sure. Thanks for being part of the team. I owe you. You name it. I recognize some of these pictures that actually made it in my book! Geez, I take a little vacation from checking your blog and I've missed like 15 posts. Gotta hop to it!